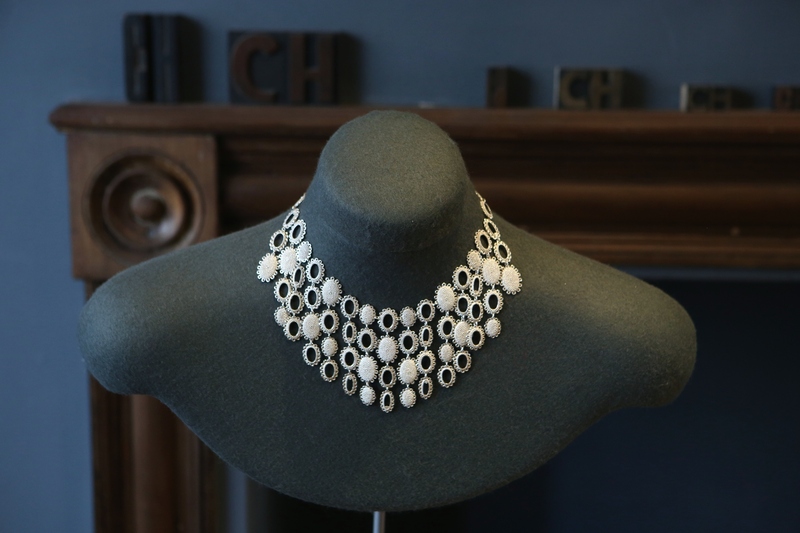 ' Some gems shouldn't be hidden'...Discover Catherine Hills Jewelery! Beautiful award winning designs with a strong identity that is tactile, sensuous and undoubtedly feminine. 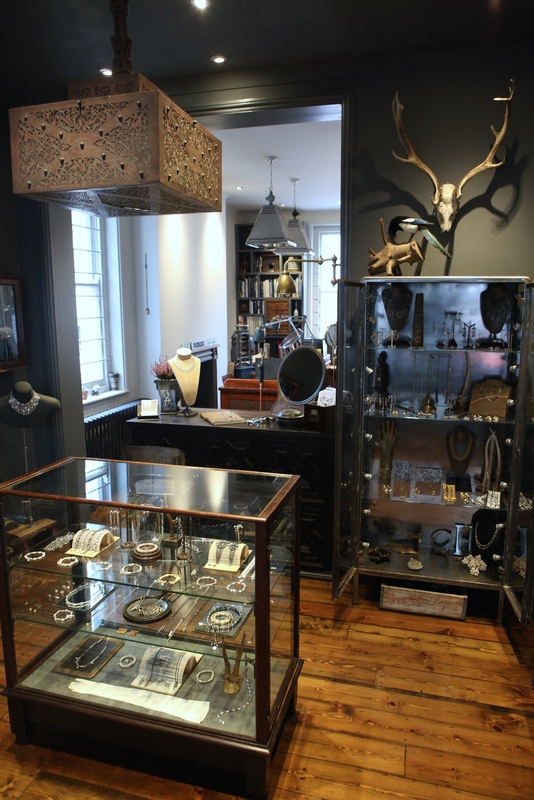 This alluring atelier and boutique nestled behind the Duke of York, in The Pantiles is impeccably styled. The vintage cabinets are filled with diverse collections that exude individuality and while browsing, you can watch Catherine craft flawles and distinctive pieces. Handpicked as the jeweller for the 'Harry Potter' films, Catherine offers a bespoke and individual service to all her customers.